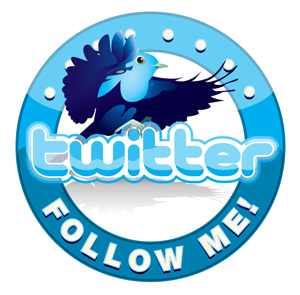 I compete in sprint triathlons, duathlons and running events. 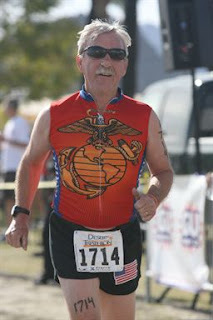 I am a proud member of the, 29 Palms, U.S. Marine Triathlon Team. Our team name is 29T2.